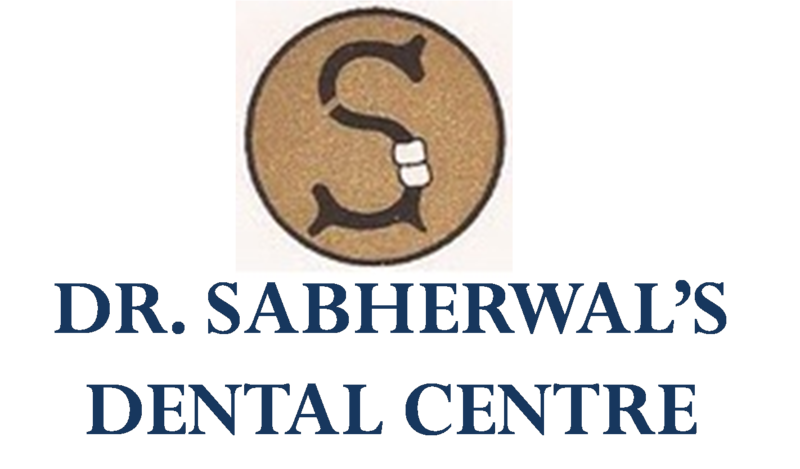 Dr. Sabherwal’s Dental & Orthodontic Centre was established in 1993. 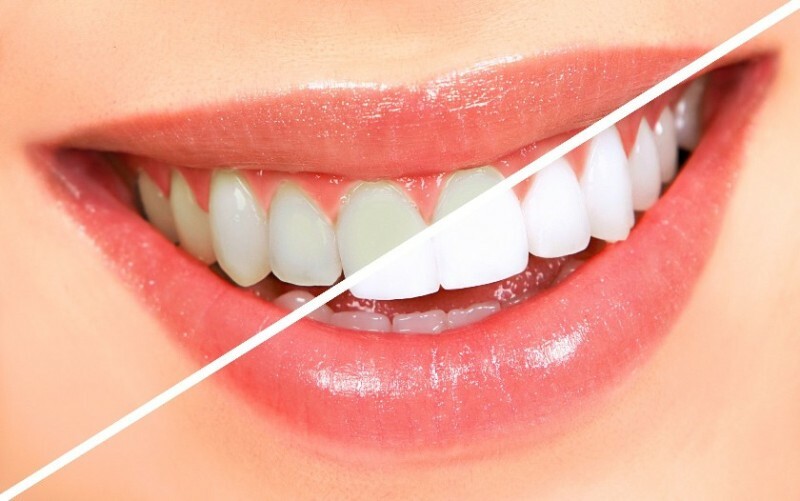 Over the past 22 years, It has become widely known in Delhi as the top and most trusted provider of cosmetic, aesthetic, restorative and family dentistry. In the span of these years, we have built an enviable place in the industry, creating a special mark in various fields of dental treatment. We are driven by our commitment to provide the highest standards of dental care and superior customer service and the highest standards of dental excellence. Our team of highly competent dental specialists, hygienists and support staff are committed to giving you the best, up-to-the-minute and friendliest dental healthcare there is! "We promise to deliver compassionate service tailored individually for each patient". Dr. Sabherwal’s Dental & Orthodontic Centre is the wisest and most convenient choice for all your dental needs. Book for an appointment today and take your first step towards Oral Health for Life. A root canal is necessary when the pulp of the tooth becomes infected which can be caused by deep decay, several dental procedures on the tooth, or a deep crack or chip in the tooth. If this infection is left untreated, it can cause soreness or lead to an abscessed tooth. Dental treatment with a laser is generally painless and without any associated noise or vibration. In addition, lasers reduce the need for stitches during surgical procedures as well as minimise post-operative discomfort, bleeding and healing time.